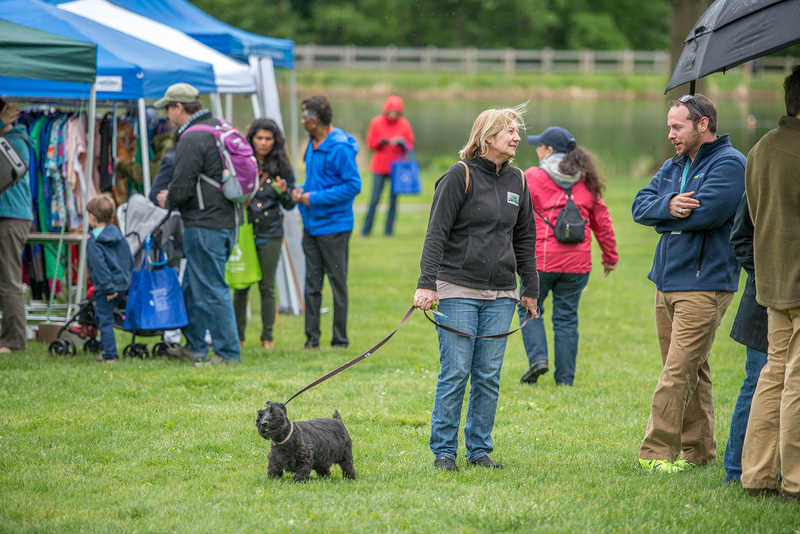 Families and dogs enjoyed GreenFest 2017! 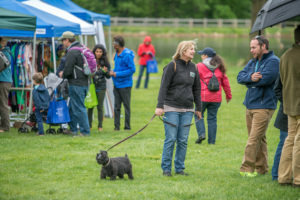 The fifth annual GreenFest is set for Sunday, April 28, 2019 at Brookside Gardens in Wheaton! Visit our About page. Please Note: Photos and/or video will be taken during the event for use by the GreenFest committee. The Montgomery County GreenFest is made possible thanks to the joint effort of 13 government, nonprofit and university partners. Learn more about the partners.